So it’s totally last minute, Hannukah began last night, Christmas is 8 days – it’s time for the dreaded LAST MINUTE SHOPPING MANIA! Maybe you’ve been busy, maybe just a procrastinator, or maybe, just maybe, you simply haven’t been able to find the ultimate gift for the coolest person you know, or your very very best friends, or your amazing yoga teacher, or your kooky sister, or ultra hip neicee that you pretend to relate to. 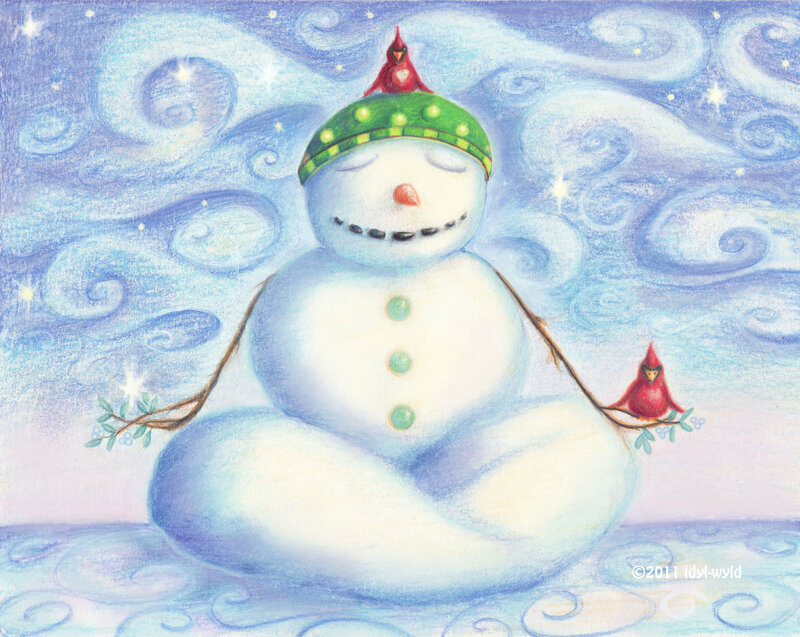 Then when all else fails – my very fave gift to give and recieve, because they are delicious for your body and good for your mind are gift cards for Massage and/or Yoga! Mantis Massage – Kyra Gerhard – and she promises me that everyone there is as good as she is! East Austin.